Pablo Carril is conducting a Ph.D in Applied and Environmental Microbiology by the University of Lisbon starting in 2017 within the Plant-Soil Ecology group of CE3C. He is conducting the project “Defense priming effect of endophytes and associative bacteria on wheat plants”, under the supervision of Prof. Dr. Cristina Cruz and Prof. Dr. Rogério Tenreiro. 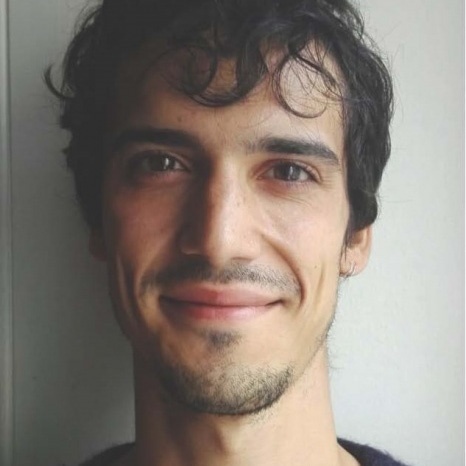 Pablo´s Ph.D project aims are: 1) To study the microbial and plant metabolic pathways that are activated prior to the establishment of symbiosis. 2) to determine whether endophytes are able to prime plants for an enhanced resistance against pathogens.